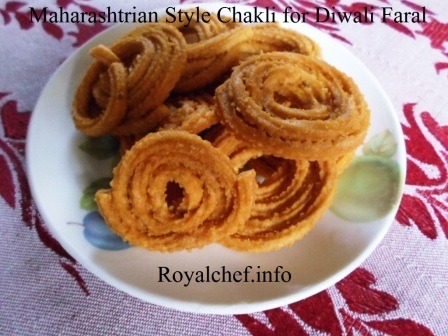 This is step-by-step Recipe for preparing at home spicy, crisp and delicious Khamang Maharashtrian Style Chakli for Diwali Faral. 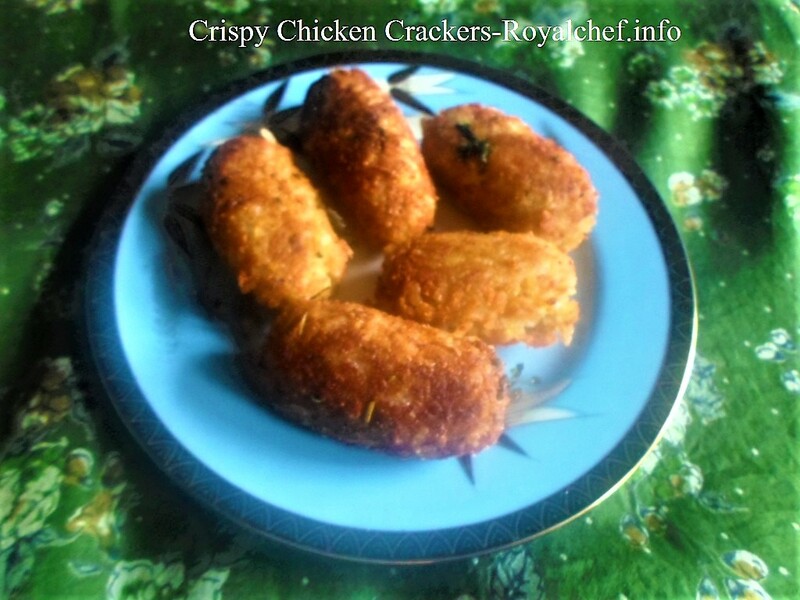 This recipe can also be prepared using the homemade Chakli Atta or Bhajani preparation, which was given a few days back. This Chakli preparation takes 2 hours. This quantity is sufficient for making 40 Chakli. 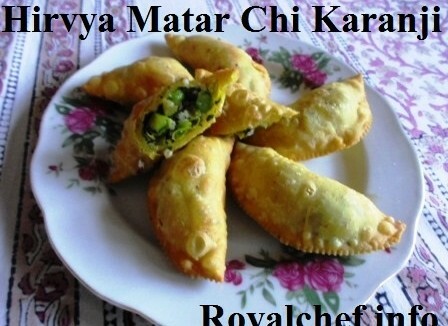 Mix the Bhajani Flour, Red Chili Powder, Parsley, Sesame Seeds and hot Oil thoroughly. 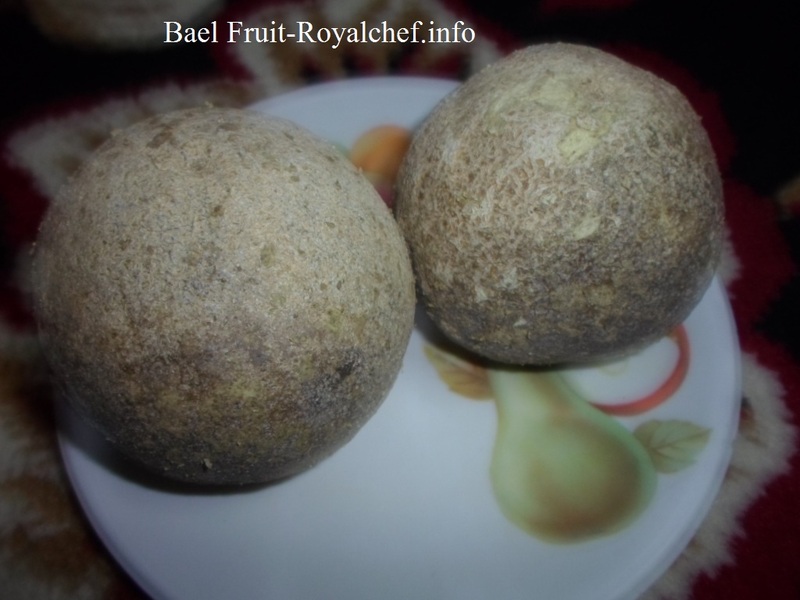 Boil the Water, add the Salt and the Bhajani Flour, and keep it aside for five minutes. Cover with a plate. Then prepare a Dough of medium consistency with your right hand and then keep the mixture in to a Chakli making machine and prepare the Chaklis on a Plastic Paper. Heat the Oil in a Kadai and deep fry the Chakli until it become crispy. While frying the Chakli, the Oil should be hot. While dropping the Chakli in the Oil, the flame should be high. After dropping the Chakli in the Oil, the flame should be turned to low. Deep fry the Chakli on the both sides on a slow flame until it become crispy. After preparing Chakli, store them in a Container.